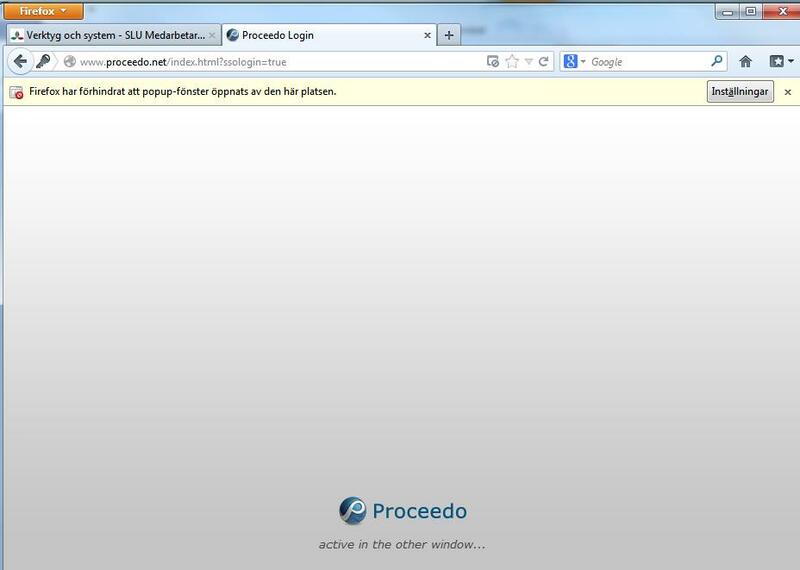 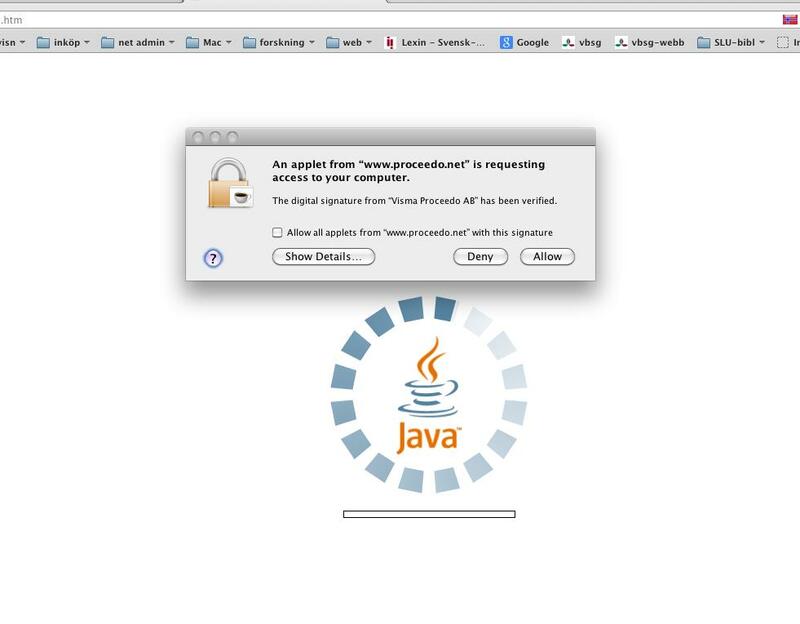 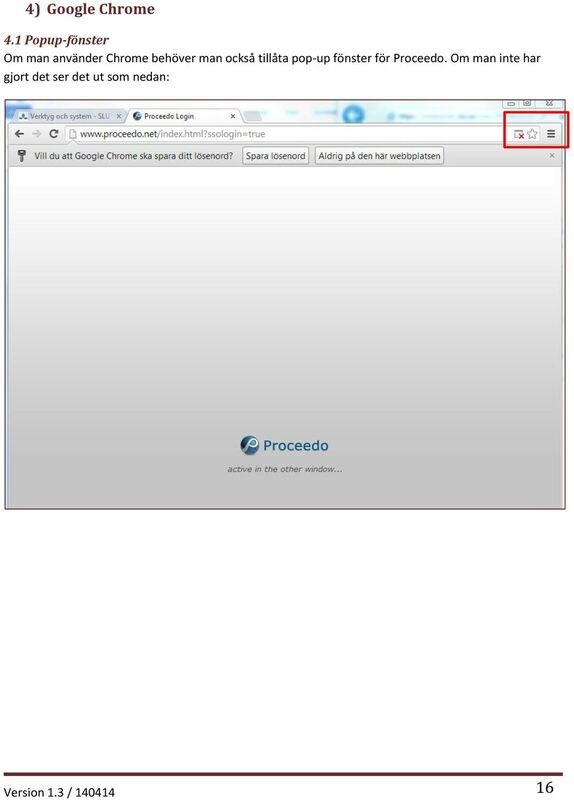 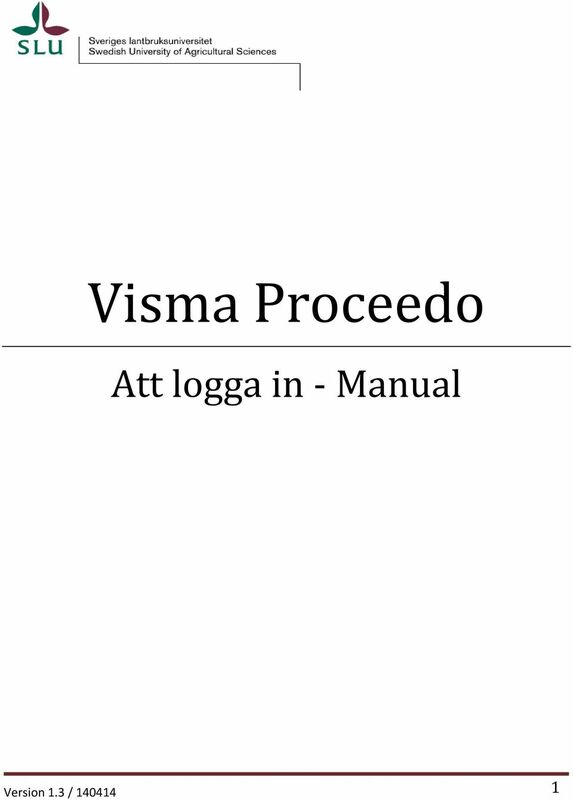 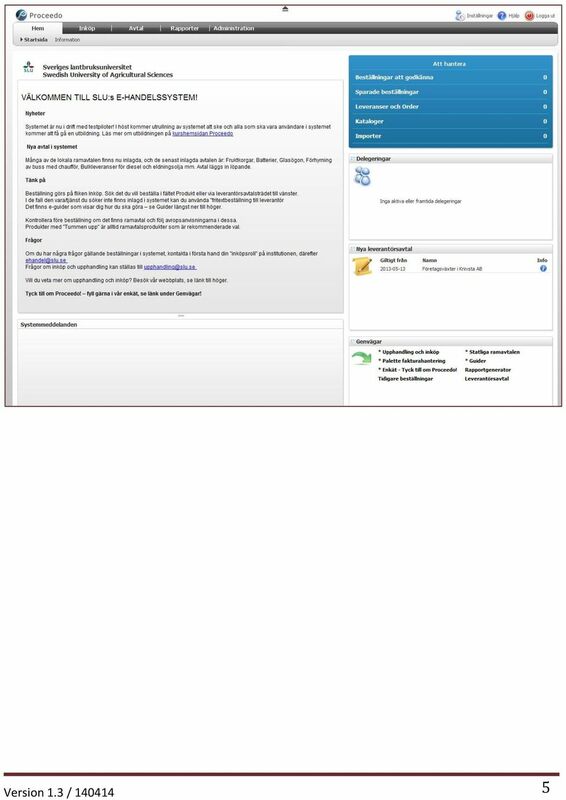 Download "Visma Proceedo. 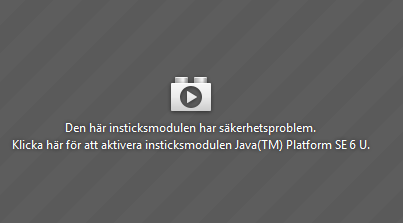 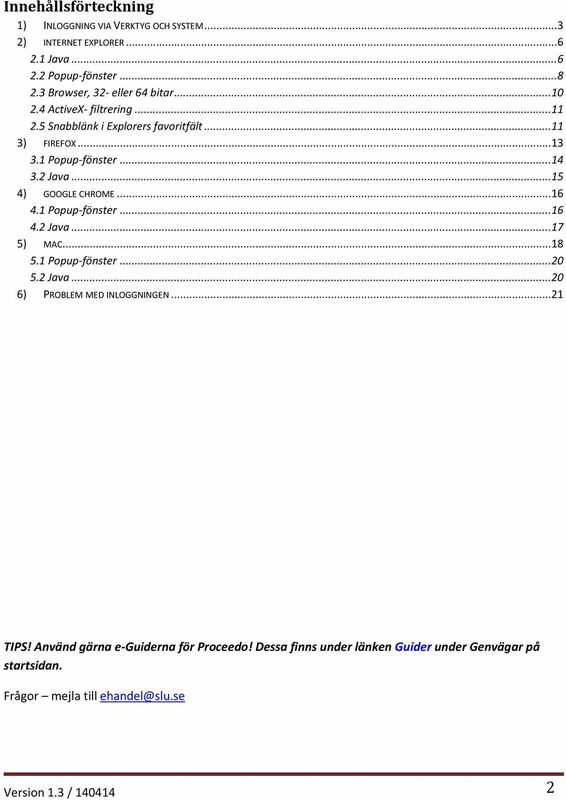 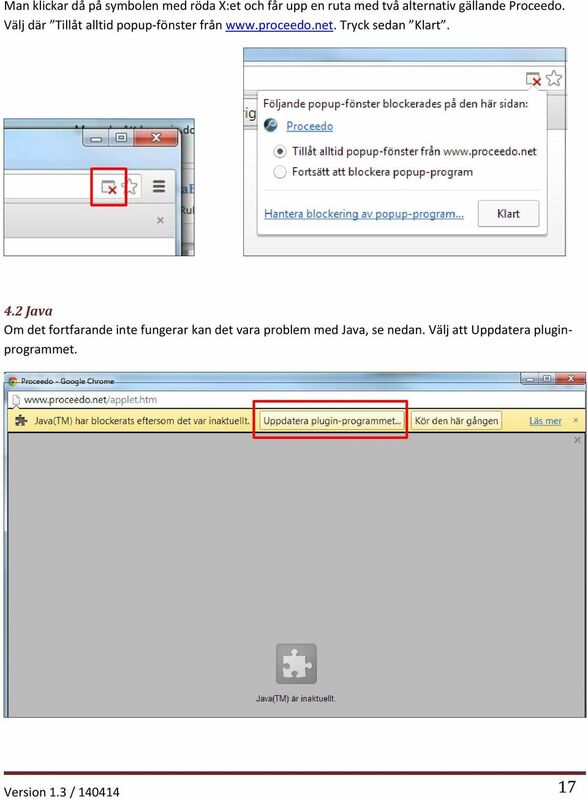 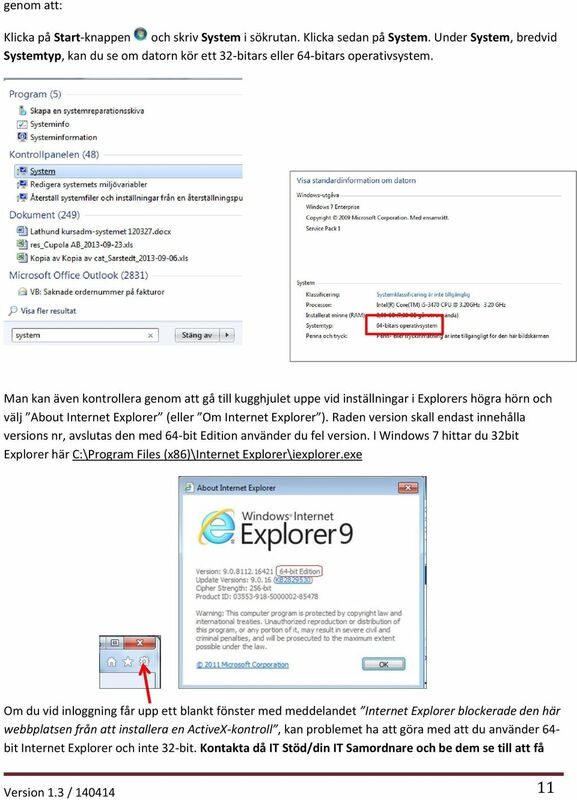 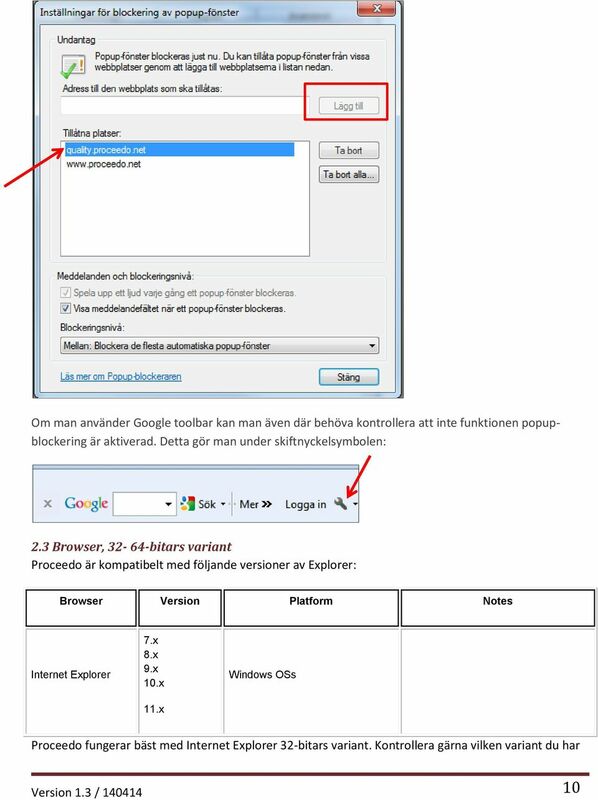 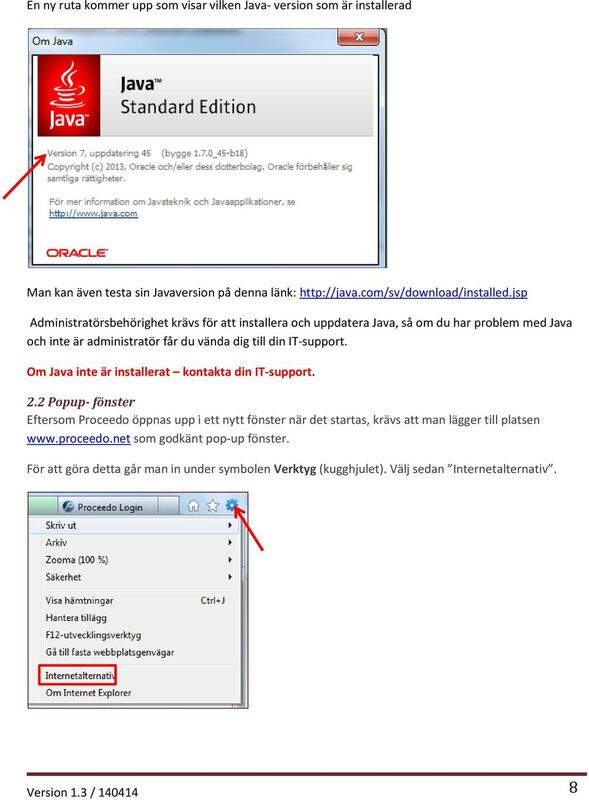 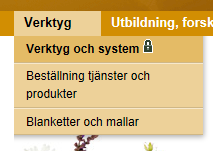 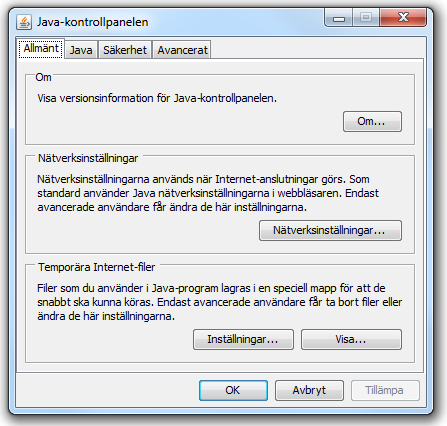 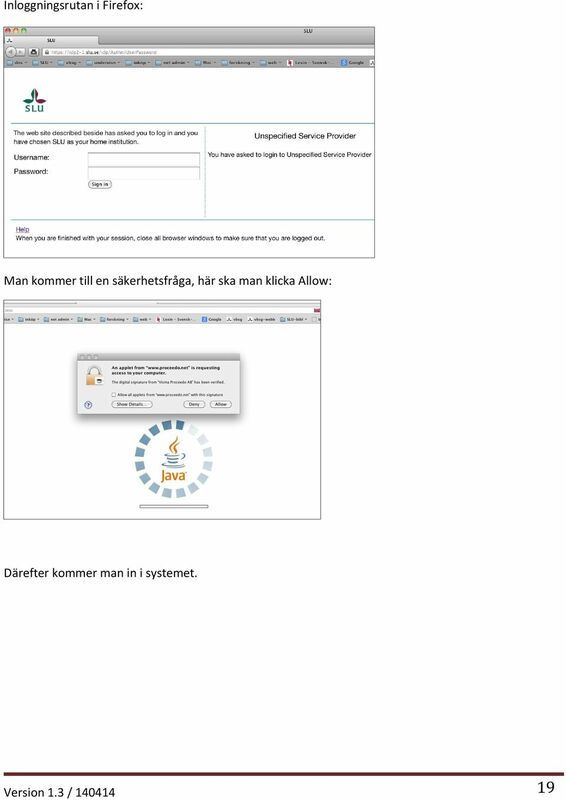 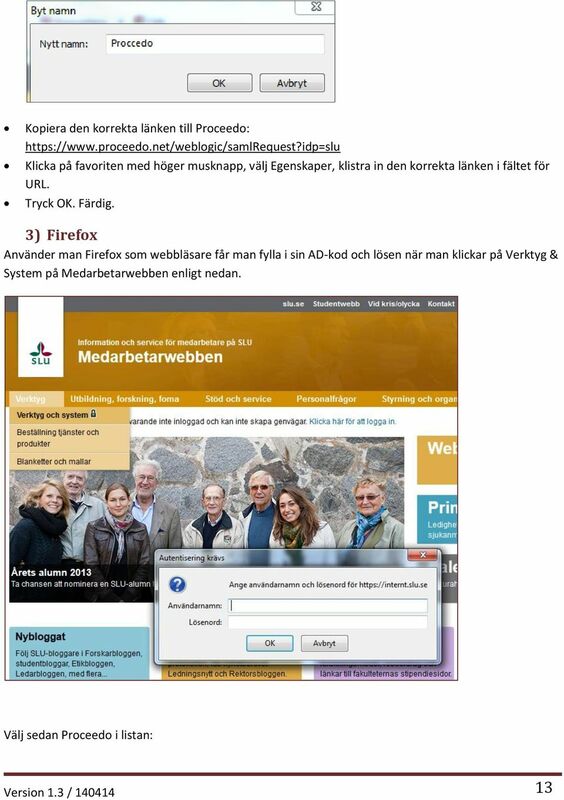 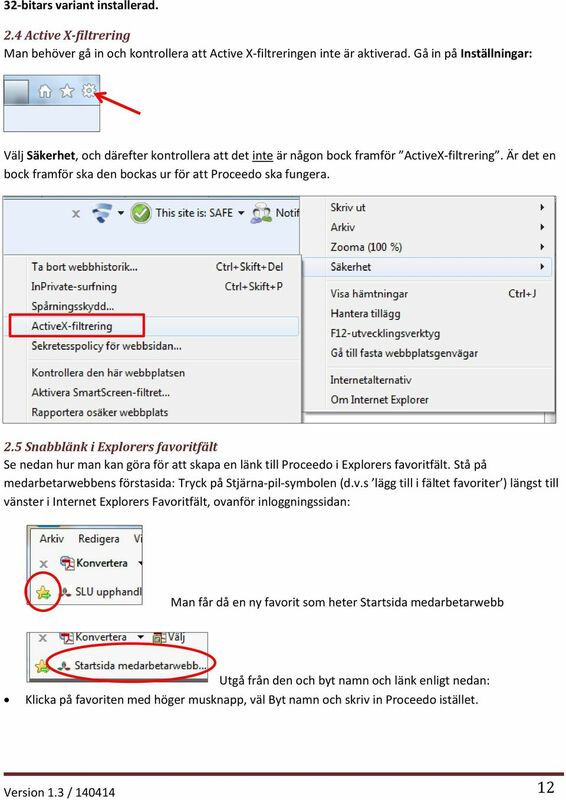 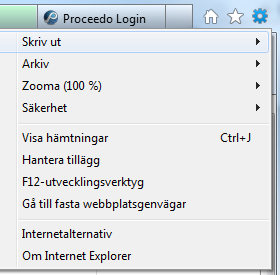 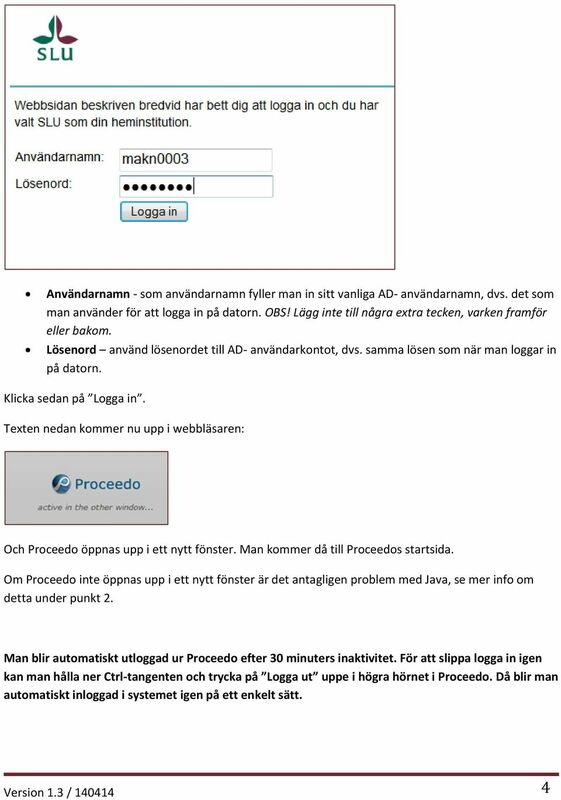 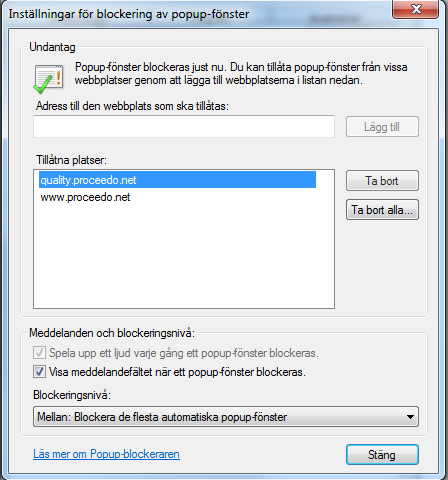 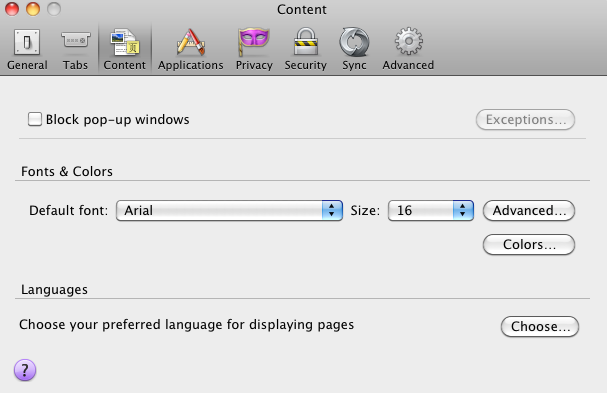 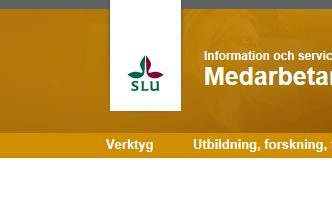 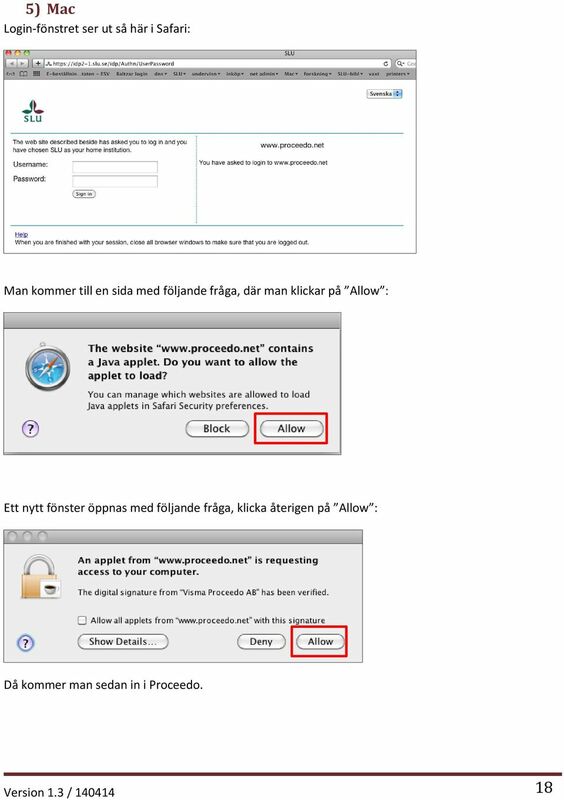 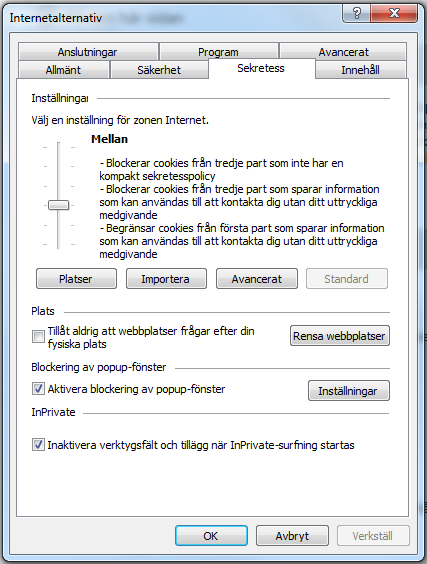 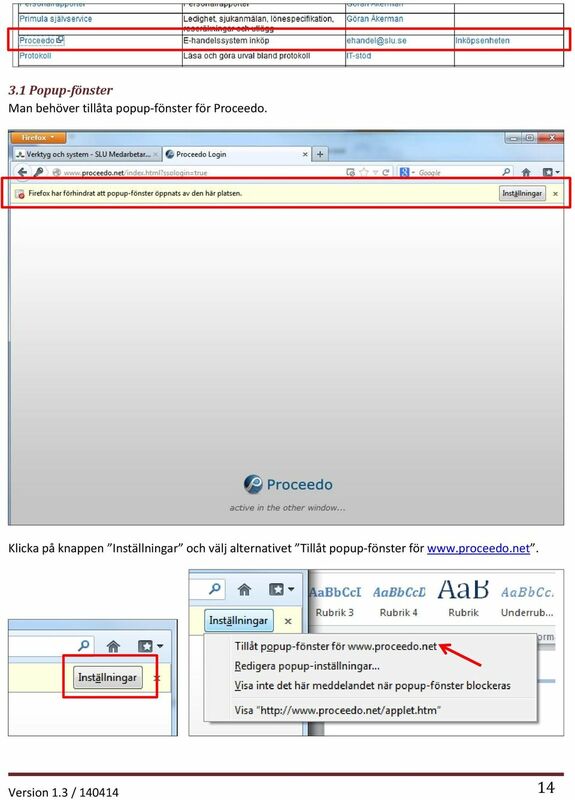 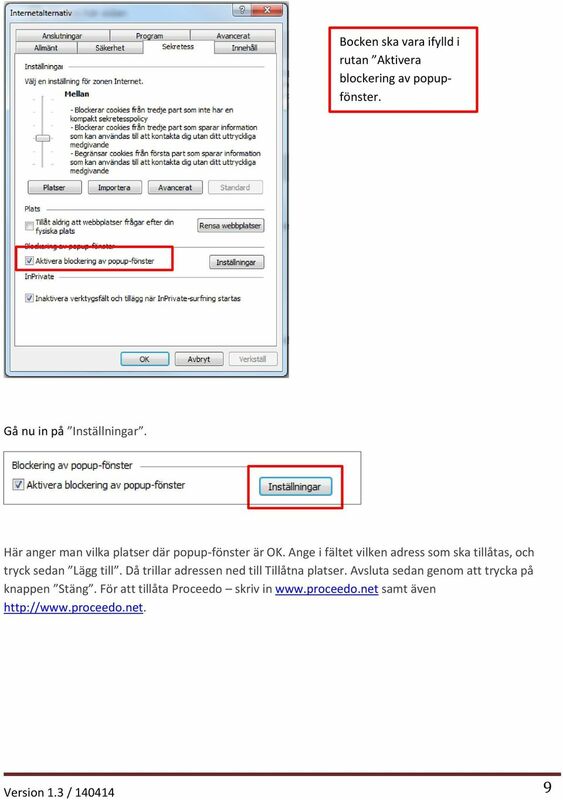 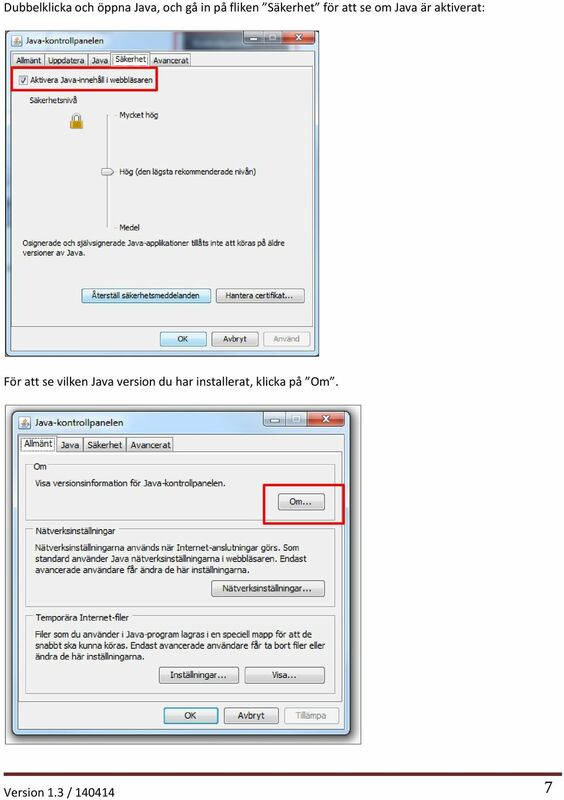 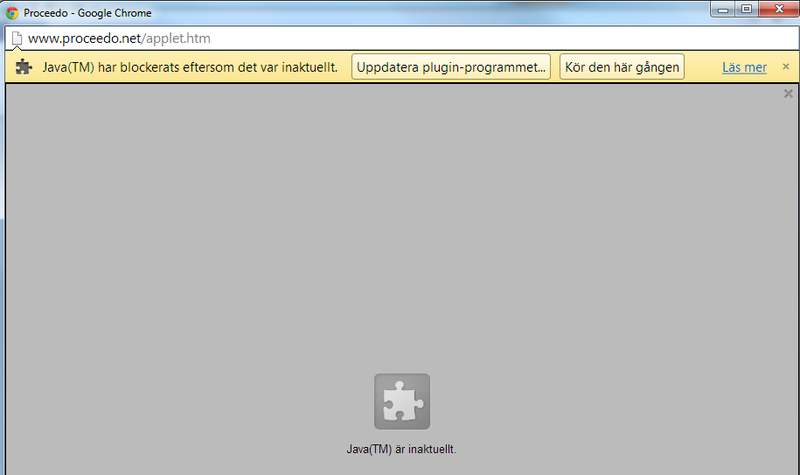 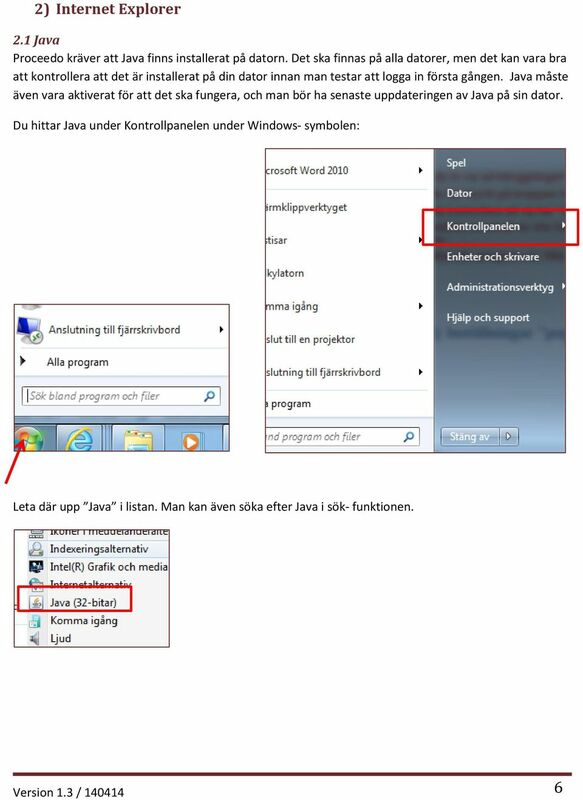 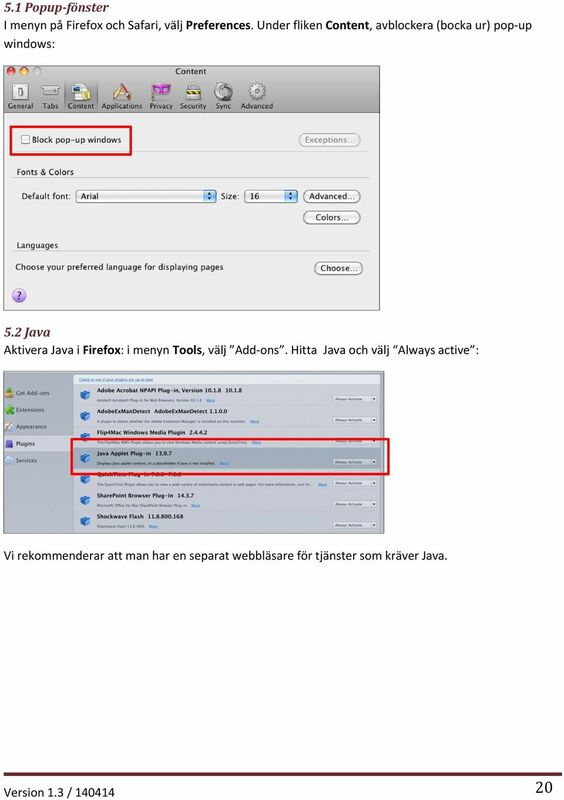 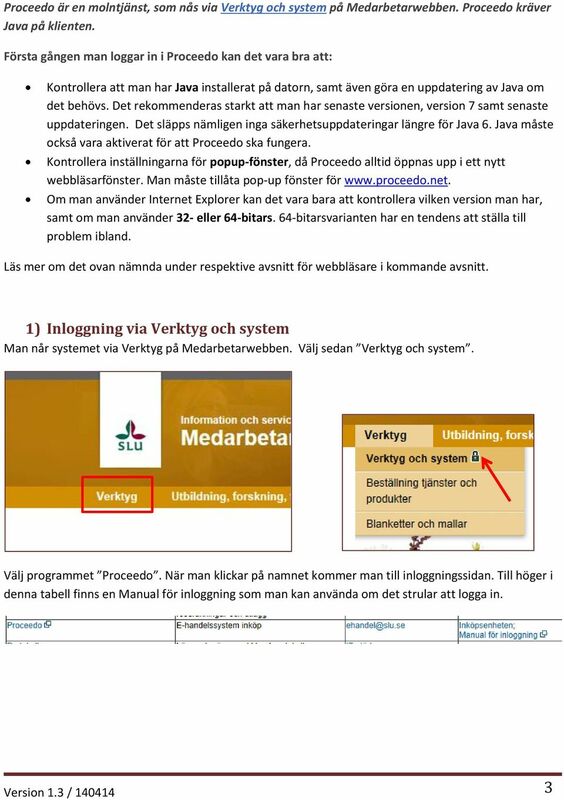 Att logga in - Manual. 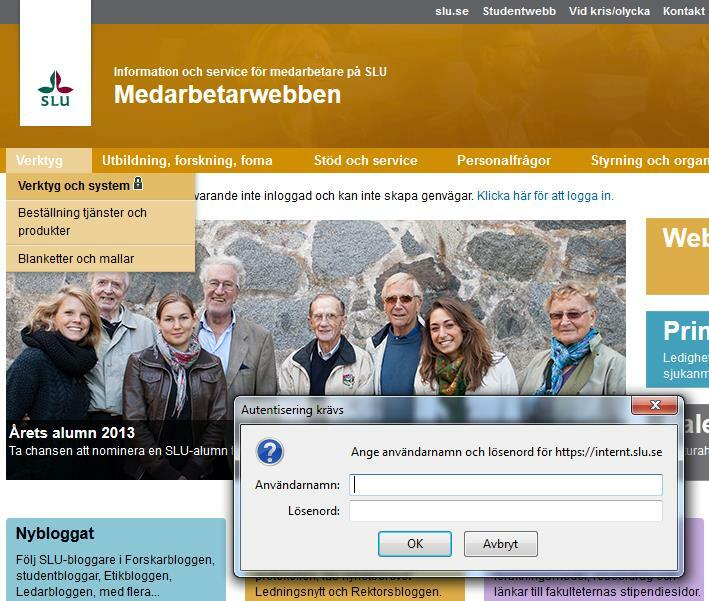 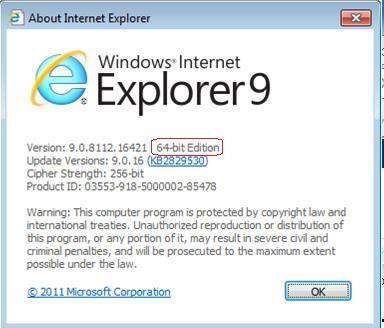 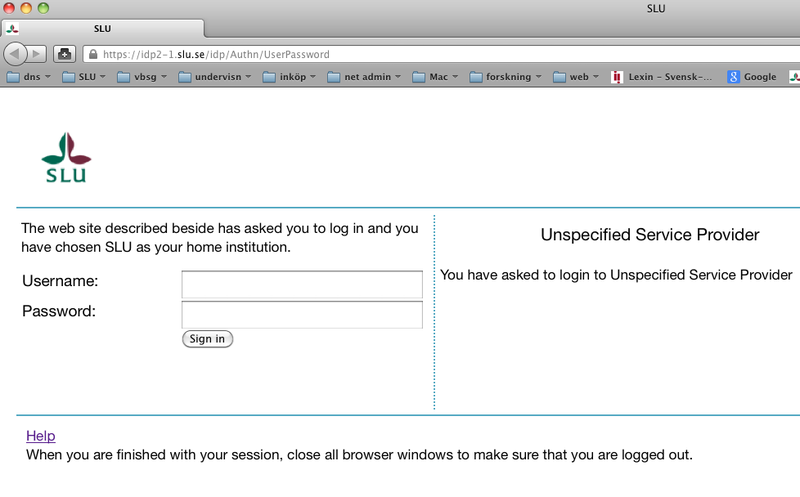 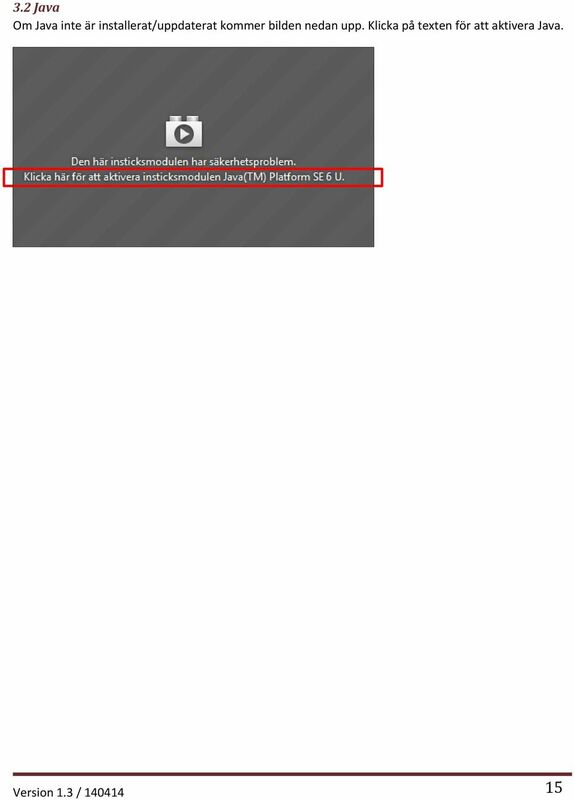 Version 1.3 / 140414 1"